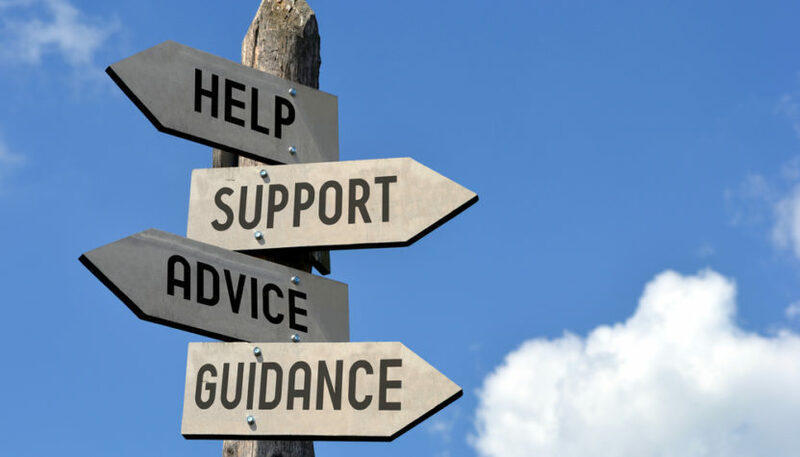 We have compiled a list of organisations and other sources of guidance, advice and practical help that you may find useful if you or a member of your family, has been diagnosed with a rare genetic condition. This list is intended as an overview and is by no means exhaustive. For example, there are many wonderful disorder specific charities and patient groups that are not included here. If you are struggling to find the information and support you need please contact us and we will do our best to signpost to you to the appropriate place. Information and support for those affected by a genetic disorder. An alliance of over 180 patient organisations proving support and information to those with genetic conditions and influencing the services needed by these patients. Information and support for those with a rare chromosome disorder. This charity links families whose children have similar chromosome disorders, clinical and/or practical problems. Charity providing support and information to those with inherited metabolic disorders. The Charlie Gard Foundation raises awareness of mitochondrial disease, invests in world-class research into viable treatments, and supports families whose lives have been touched by this incurable disease. Funds research into mitochondrial disease, supports affected families and raises awareness of mitochondrial disease both in the general public and the medical community. A guide for people who have care and support needs, their carers and people who are planning for their future care needs. Comprehensive information on benefits, personal budgets and direct payments. Advice on benefits and tax credits for families raising a disabled child. A grant charity covering the whole of the UK that helps pay for equipment and leisure activities for low-income families caring for a disabled child. 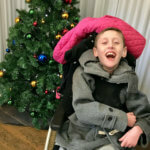 Newlife provides grants for essential equipment such as specialist beds, wheelchairs, communication aids, specialist seating, and sensory/therapy equipment to disabled and terminally ill children. Connects families raising a disabled child. Charity offering a bereavement support service for families where a baby or child has died. They also provide support families who are facing bereavement, where a child of any age is not expected to live, or where children and young people are facing the bereavement of anyone significant in their lives. Mind provides a range of services and support if you, or the person you care for is struggling with their mental health. For example, some local Mind branches offer free counselling sessions for carers. Information on hospice care in the UK. Information and resources to support families where a child is likely to die young. They also provide information on support available to families locally.